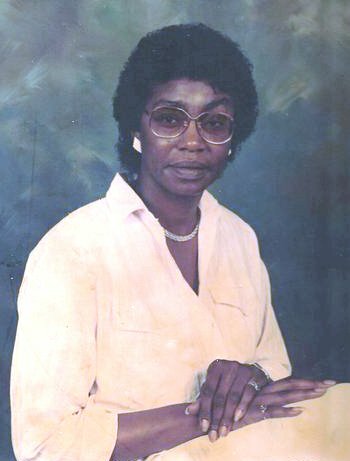 Joyce A. Jackson, age 67. Sunrise April 7, 1951 and Sunset November 20, 2018. Visitation 11:00am and Funeral 12:00pm Friday, November 30, 2018 at MARLAN GARY FUNERAL HOME, THE CHAPEL OF PEACE EAST, 5456 E. Livingston Ave.
To the Jackson family: My deepest sympathy. Jesus promised victory over the grave(meaning the grave will open to release the dead) by means of a resurrection. His own resurrection confirmed the truthful of that promise. 1Corinthians 15:54,56; John 5:28,29;Revelation 1:18; 20:13,14. We would like to express our deepest sympathy to the Jackson family. May the support of family and friends be a source of strength and the God of comfort a refuge in your time of need. With caring thoughts. “My heart goes out to your family and my family on the passing of your mother, grandmother and my sister in law, know that you ALL are in my thoughts and prayers.” Joyce was a beautiful lady and a wonderful sister in law and she truly loved her family. May God bless and comfort each of you during this difficult period.